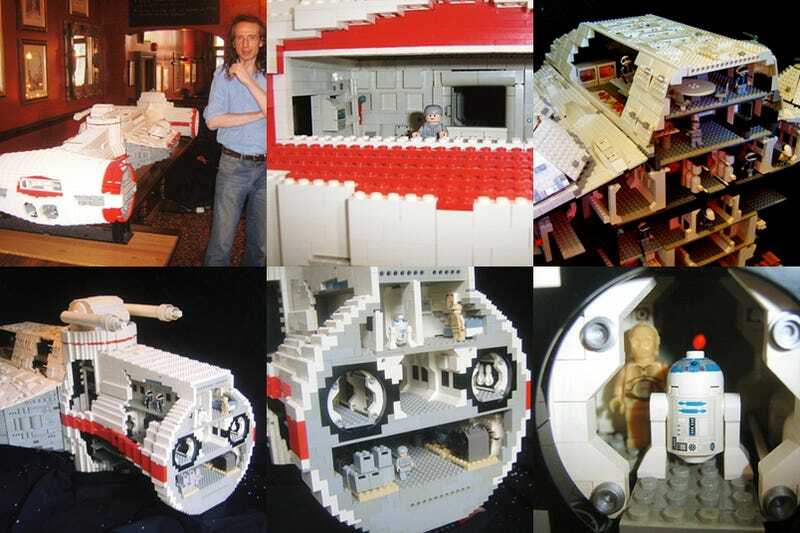 The model features a fully detailed interior, based on the sets built for Star Wars: A New Hope. I have drawn up my own diagram of the the corridor network, which actually matches the "real thing" unlike the official plans available in Star Wars publications. I did not use Star Wars: Revenge of the Sith as a source of reference, as the cockpit set constructed for the film was far too small.